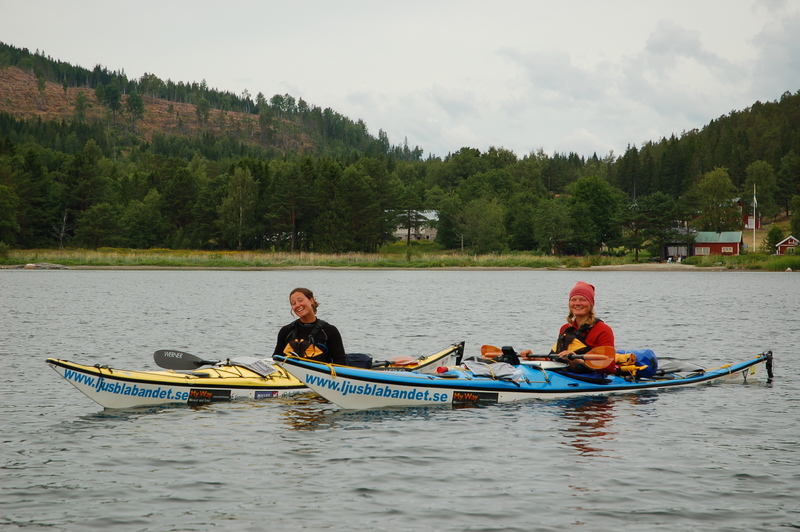 In 2008 Johanna paddled sea kayak around the Swedish and Finnish coast line. 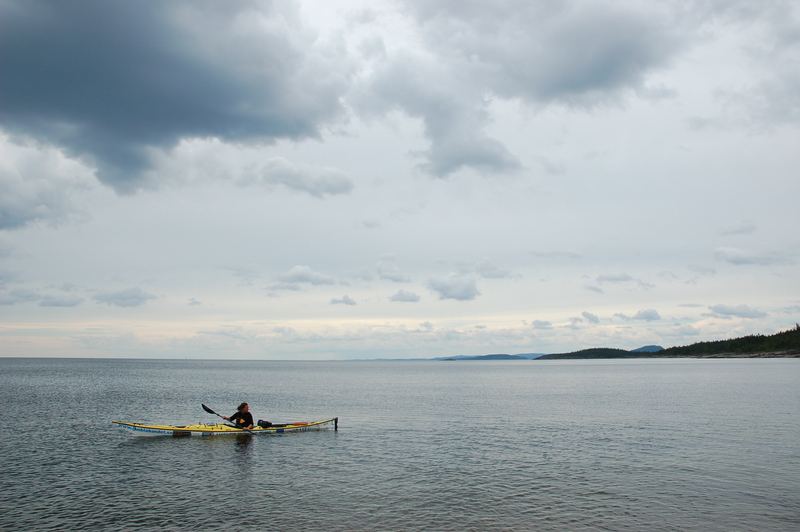 Her Finnish friend Maija paddled the other way around. 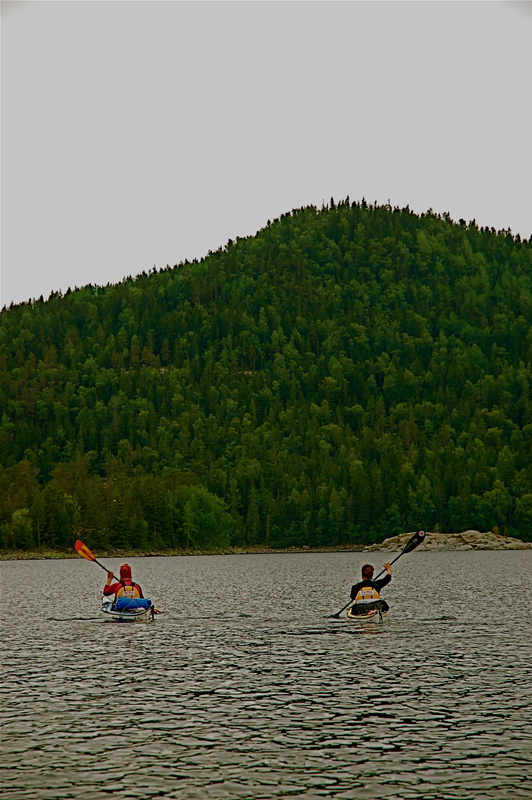 They met half way, did a high five and paddled to where the friend started. 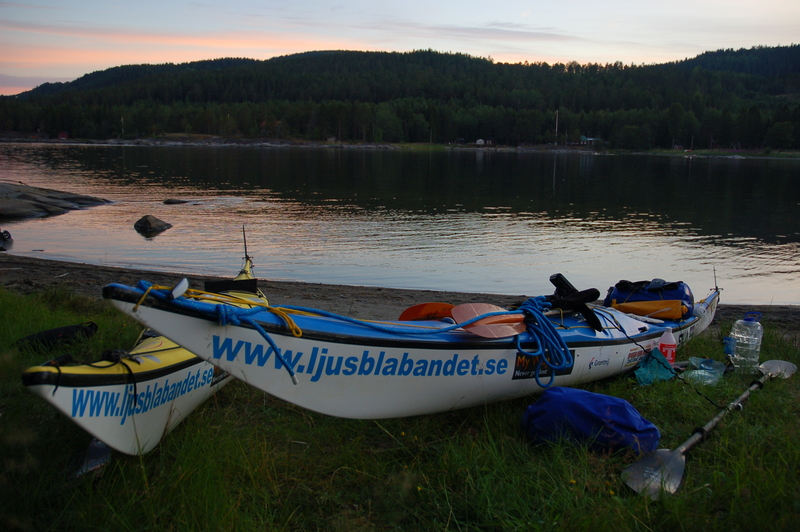 In the beginning of the summer Johanna started between the border of Norway and Sweden. The very same day Maija started her trip on the border between Russia and Finland. 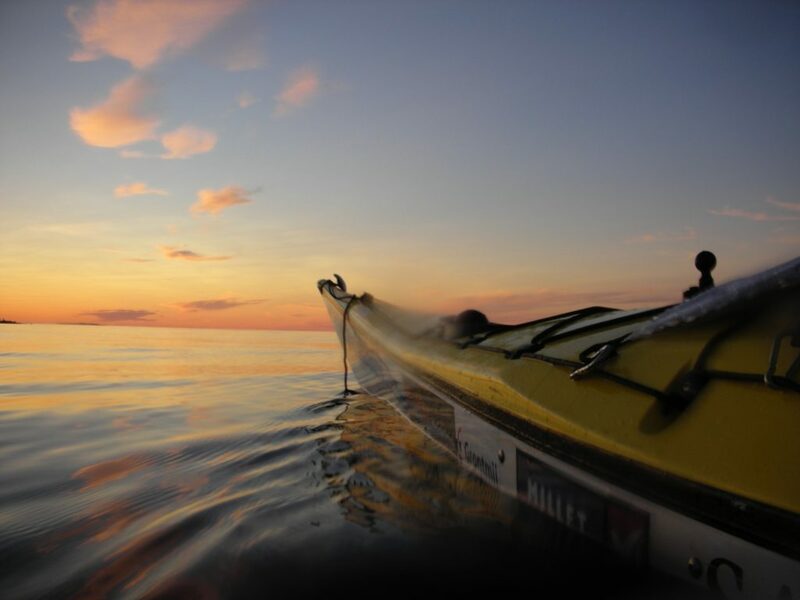 Three months later they had finished the 3660 km doing the adventure in their own kind of way!